Choosing the right pallet racking system is essential for maximising space and creating an efficient and well-organised facility. Selecting the right structures for your storage environment, however, can be a daunting experience. It’s important to consider a broad range of factors including the retrieval equipment that will be used, the layout of your space and the amount of goods that you wish to store among other things. Whether you intend to invest in used pallet racking or pallet racking that is purchased brand new, following are several, important points to review. 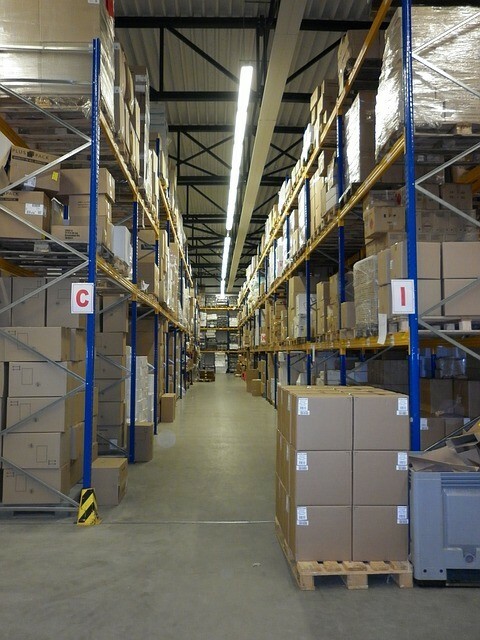 Selective pallet racking is a highly versatile arrangement that provides an optimal amount of accessibility. 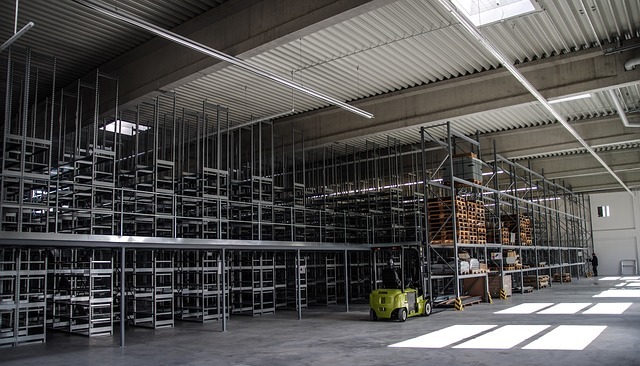 With selective racking, you’ll get 100 percent selectivity for all storage configurations and the ability to store as many SKUs as you have pallet positions. This setup makes it possible to have continuous and immediate access to all pallets at all times. It is ideal for larger storage environments in which the ability to select and pull pallets is a higher priority than storage density. When products move fast, being able to access them with minimal hassle can keep distribution and shipping organisations working at an optimal level of efficiency. This type of system requires numerous aisles that are sufficient in size for the safe passage of retrieval equipment. In a more modest-sized storage facility, selective pallet racking will not make the best possible use of the available space. Drive-in racks, however, fully capitalise on the vertical storage space, by stacking pallets at a respectable height and two or more pallets deep. While all pallets cannot be immediately accessed through this racking method, more goods can be stored. This “last in – first out” storage method reduces selectively but greatly increases the density of products that can be housed. Drive-in or drive-through pallet racking systems are therefore, far preferable to selective designs in instances in which making the best possible use of the available space is the top priority. The push-back pallet racking system is another “last-in, first-out” storage method. With this type of racking system, pallets are loaded by forklift operators onto nested cars that ride on inclined rails. A different SKU can be placed on each level, which is not the case with drive-in or drive-through racks. These racking systems are not as high-density as drive-in systems given that each push-back must have an angled pitch to allow rear pallets to move forward after a pallet has been unloaded, which requires additional space. Push-back pallet racks are preferable in facilities in which increased selectivity is required than what is allowed by drive-in or drive-through systems. It also provides a far greater storage density than supplied by the typical, selective racking system. 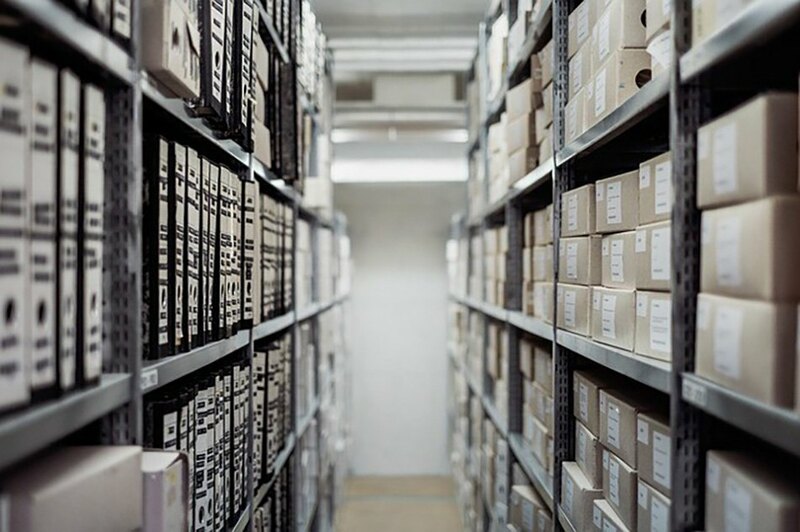 With relatively nominal budgets, less storage space and fewer goods to store, basic floor racking systems are a solution that many companies opt to use. In this set-up, pallets are simply organised in rows on the facility floor. It is important to note, however, that this type of storage system is not sufficiently flexible for accommodating any significant amount of growth, nor does it offer an acceptable level of protection for stored goods. Elevating pallets through the use of a more sophisticated system can prevent many forms of damage and will allow for far greater humidity and temperature control. When working with reputable pallet racking suppliers, companies can find a broad range of innovative and affordable options in used pallet racking that is just as safe, durable and reliable as pallet racking purchased brand new. Thus, whether you have a modest amount of goods, a nominal budget or a limited amount of space, it’s possible to find the perfect system for organising your facility without having to spend beyond your means. Best of all, you can count on your supplier to assist you with all aspects of the design, installation and maintenance of your new system.